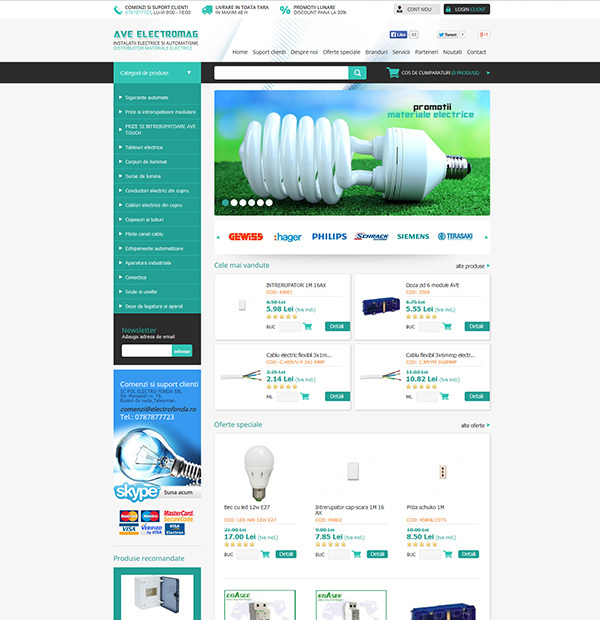 Ave Electromag is an online store that sells business class electrical materials, lighting and industrial automatisms. 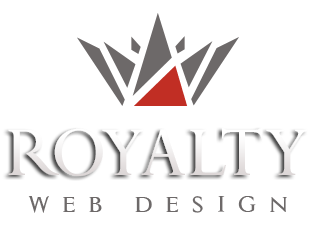 Eshop solution offered by our company is one programmed from scratch using our own platform. The online store contains advanced features and benefits of an administration module that allows editing of all information.